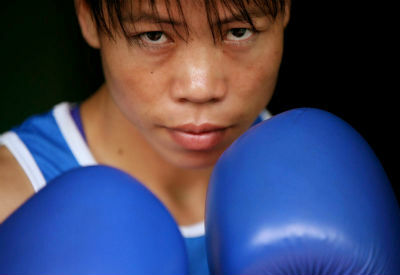 Why is MC Mary Kom the stuff of legend? The boxer, in her nearly two decades of illustrious career, has had some unprecedented feats. But is that all? Magnificent Mary is surely more than that. There is no doubt that Kom, on whom a Bollywood biopic has been made, has been one of India’s finest athletes. 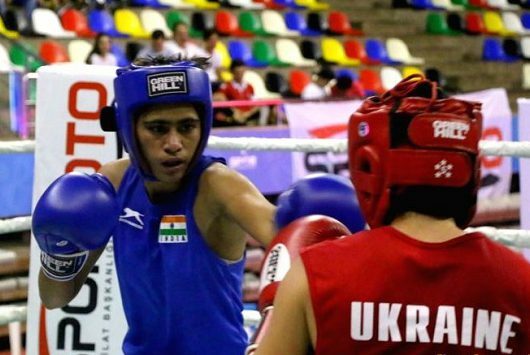 This year alone, the mother of three has won gold at prestigious events — the Commonwealth Games, India Open Boxing Tournament and now the World Championships. With the latest feat, Kom has become the most successful woman boxer at the World Championships — having clinched six gold medals at the event. The punches are getting stronger as they were in the 2012 Olympics, when she became India’s first woman boxer to clinch an Olympic medal. Kom has created history over the weekend. Social media was all abuzz when she grabbed her sixth world championship crown. 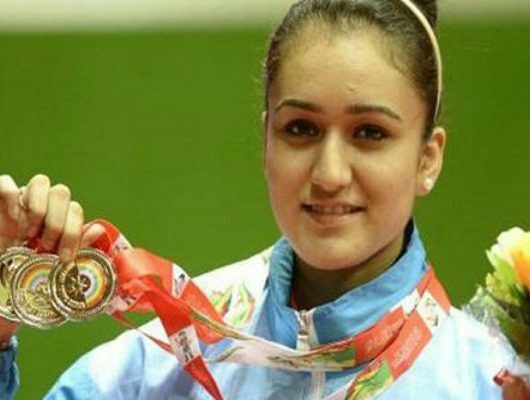 She is an Olympic silver medallist and an Asian Games gold medal winner. The 35-year-old has surpassed Katie Taylor’s tally of five world titles and equalled Cuba’s Felix Savon as the most successful boxer (men and women’s boxing combined) in the history of World Championship. No other woman boxer has done it before. Winner of the Arjuna award, Padmashri and Padma Bhushan, Kom is no ordinary woman. 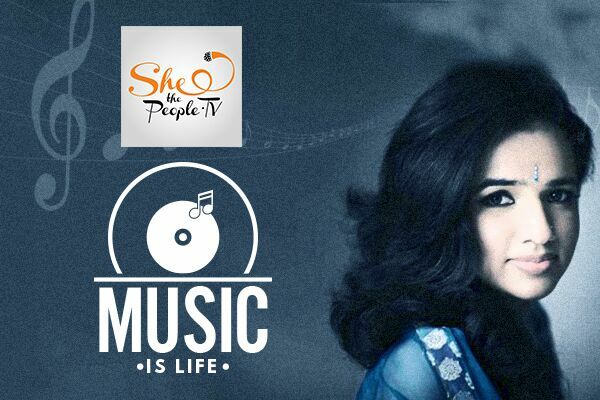 The Rajya Sabha MP does her bit in working for the society too. She has been bestowed the honour of being the best boxer of 2018 Women’s World Boxing Championship. It isn’t that simple for a 35-year-old athlete to return twice after childbirth to win major titles. The power of the determined boxer is praiseworthy. Manipur Sports Minister, Letpao Haokip, congratulated Kom on winning the sixth world championships Gold. “On behalf of the people of Manipur and on my personal behalf, I convey my heartiest congratulations to MC Mary Kom for winning the prestigious Gold Medal in the AIBA Women’s World Boxing Championship title for the sixth time. 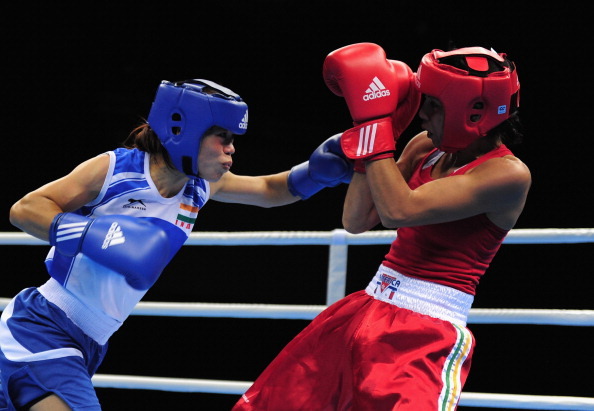 Mary Kom has brought laurels for our country – India and Manipur, in particular. May God bless her with good health and prosperity in all her endeavours”, said the minister. Coming from Kangathel village in Churachandpur district of Manipur, Kom always wears aggression like a cape in the boxing ring. Yes, surely the speed is commendable, but for her to compete with a much younger generation, Kom must survive energy and maintain the upper hand work. Earlier, there were rumours about her probable retirement, but the boxer stepped up and put an end to them. Clearly the celebrated boxer is eyeing the 2020 Tokyo Olympics, her lifelong dream. The mother of three was a dominant performer at the recent games, tiding over the disappointment of not qualifying for Rio Olympics 2016. “I have taken this challenge to keep fighting at 35 or 36. No one can guarantee winning or losing, but when I train nobody can beat me easily,” Kom added. After the historic victory, we saw Kom overwhelmed with emotion. The crowd was still cheering out loud, chanting her name as the assembled officials stood beside her. Wrapped in Tricolour, she thanked her fans for their “unstinted” support. “I am a little bit emotional today. There is no (48kg) weight category in the Olympic Games. Because of your love and support, I feel I will be able to qualify for 2020 Tokyo Olympics. Four years ago, I was not able to qualify for Rio. I am still hurting from that,” she said.